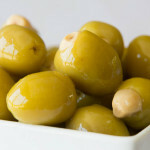 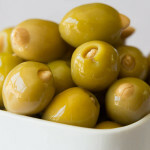 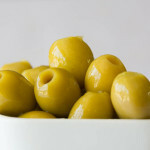 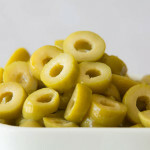 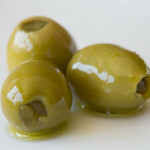 Natural, green, pitted olives that are hand-stuffed with carrot. 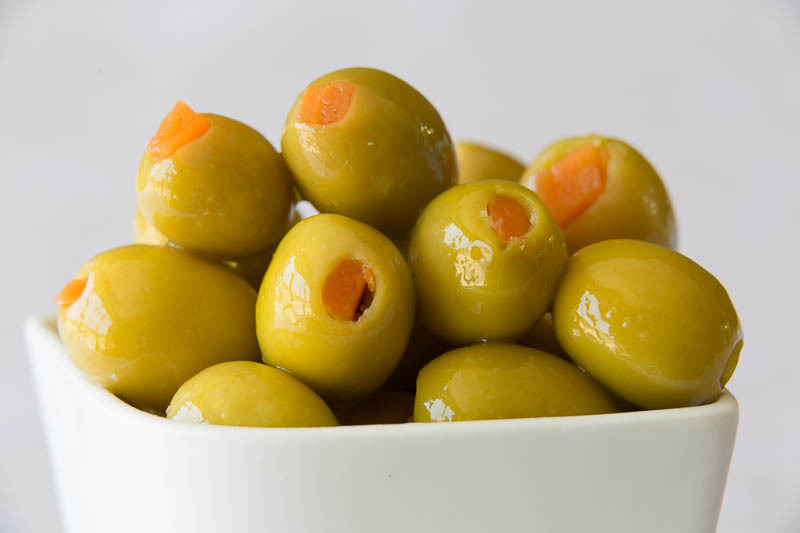 The flavour combination of carrot and green olive is a true party pleaser. 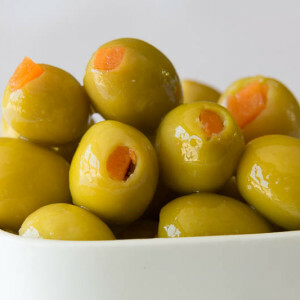 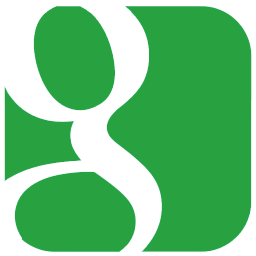 best used for: A unique and tasty appetizer.